He was trying to escape a police roadblock. Police hit Mikail's head so hard with a baton that his skull cracked. 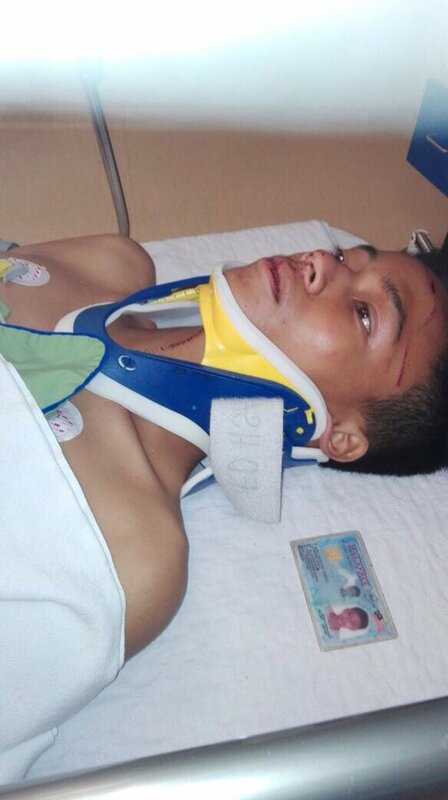 There are severe fractures in his skull, right eye socket, and the nose, with minor bleeding in the brain. Mikail's crime? He apparently tried to escape a police roadblock on Saturday night while he was riding a motorcycle without a driving license, according to his father. On Saturday night, 18 February, Mikail came across a police roadblock while he was riding a motorcycle without a valid driving license. 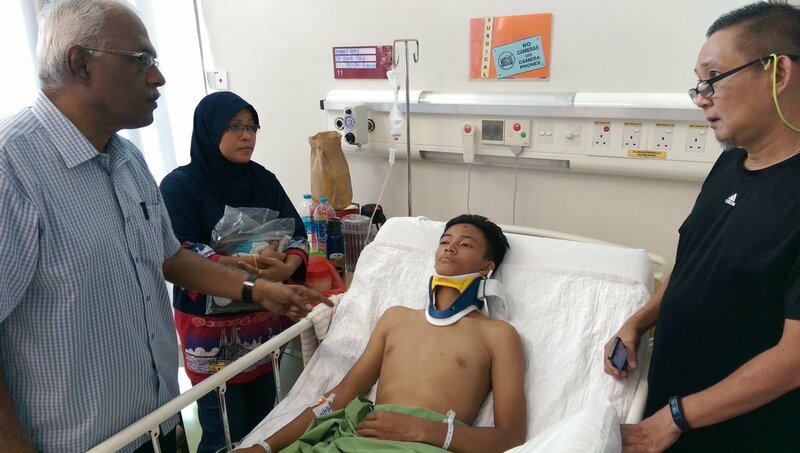 According to a report in Free Malaysia Today, his father, Amirul Quay, says that a police officer suddenly came out of the bushes and struck on Mikail's helmet until it broke, hitting his skull. "They then made him push his motorcycle about 50 meters to the roadblock, where he collapsed on the curb," Amirul was quoted as saying by FMT. 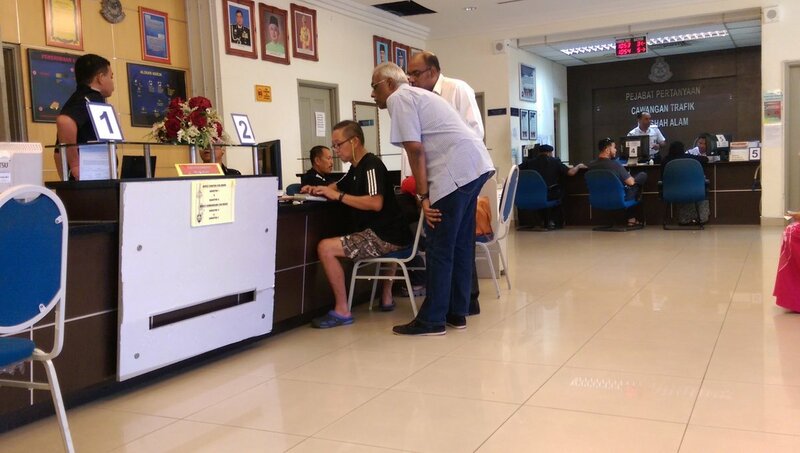 Posting about the incident and the police report on his Facebook page, DAP's Charles Santiago said that they are "contemplating taking a legal case against the police." "Mikail doesn’t deserve to be subjected to such treatment. He might suffer from brain damage or loss of vision in future. He’s only 16," he was quoted as saying by FMT. "Yes, he has committed an offence. Charge him in court or reprimand the parents for negligence. Just don’t beat him up," Charles added. The victim had just left her workplace when she was shot dead by a motorcycle pillion rider.